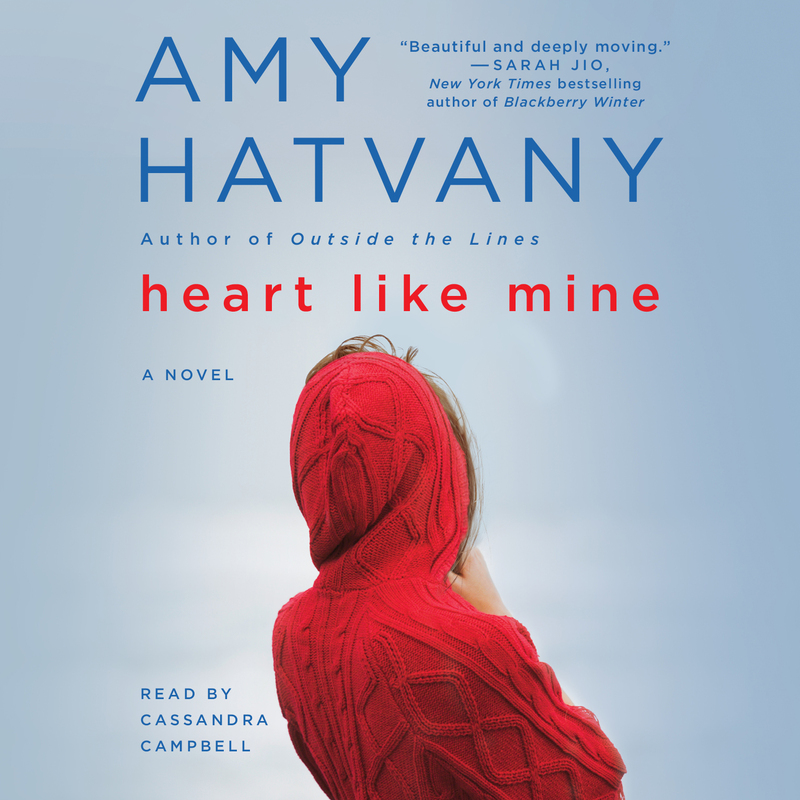 This reading group guide for Heart Like Mine includes an introduction, discussion questions, and ideas for enhancing your book club. The suggested questions are intended to help your reading group find new and interesting angles and topics for your discussion. We hope that these ideas will enrich your conversation and increase your enjoyment of the book. 1. Consider the two epigraphs that Hatvany opens the novel with. How do they frame the novel? How do you interpret the title, Heart Like Mine, in relation to these two quotations? 2. On the surface, Kelli and Grace are very different characters. What do they share? How do their upbringings shape the kind of women they become? 3. Heart Like Mine is narrated by the three women in Victor’s life—but we never hear from him directly. As a group, discuss your impressions of Victor. How does each narrator present a different side of him? 4. While family dynamics are at the heart of this novel, friendships are also integral to these characters’ lives. Discuss the role of female friendship. What do Kelli, Grace, and Ava each get from a friend that they can’t get from a significant other or a family member? How do you experience this in your own life? 5. How are mothers and fathers portrayed differently in the novel? What do you think the author is saying about the significance of each parental figure in a child’s life? 6. Shortly after Kelli dies, Grace admits, “However much I loved Victor and worried for Max and Ava, I wasn’t sure I could go through this without losing myself completely.” Could you empathize with her in this moment? Did you agree with her when she later concluded, “It didn’t matter whether I felt ready or not”? 7. Discuss the ways that Max expresses his grief over losing his mom. How do they differ from the ways that Ava shows her sadness? What methods does each child use to try to cope with Kelli’s death? 8. A pivotal moment in the novel occurs on page 87, when Victor asks Grace to leave the room before he tells Max and Ava that their mother died. Did you think this was the right thing for him to do for his children? Why or why not? 9. Consider Grace’s coworker’s comment about how having children changes you: “But you really don’t know what love is until you’re a mother. You can’t understand it until you’ve had a baby yourself, but it’s the most intense feeling in the world” (page 109). Do you agree with this? Do you think Grace comes to share this belief? 10. On page 67, Ava thinks, “I also thought it was weird that Mama was always telling me how pretty I was, but then practically in the next breath, she insisted being smart was more important.” Based on what you learned about Kelli’s past over the course of the novel, how can you explain this apparent contradiction? 11. How does Ava’s relationship with her father change after Kelli’s death? What did you think about her comment on page 295 that, “I didn’t want him to think I was like Mama. I wanted him to believe I was stronger than that”? 12. Ava recalls her parents fighting about how much Victor was working at the restaurant. Did you side with either Kelli or Victor while you were reading these scenes? 13. Do you believe that maternal instincts are innate, or do you think that they are acquired? What do you think the novel is saying about the ways that mothering is either a learned skill or a natural ability? 1. 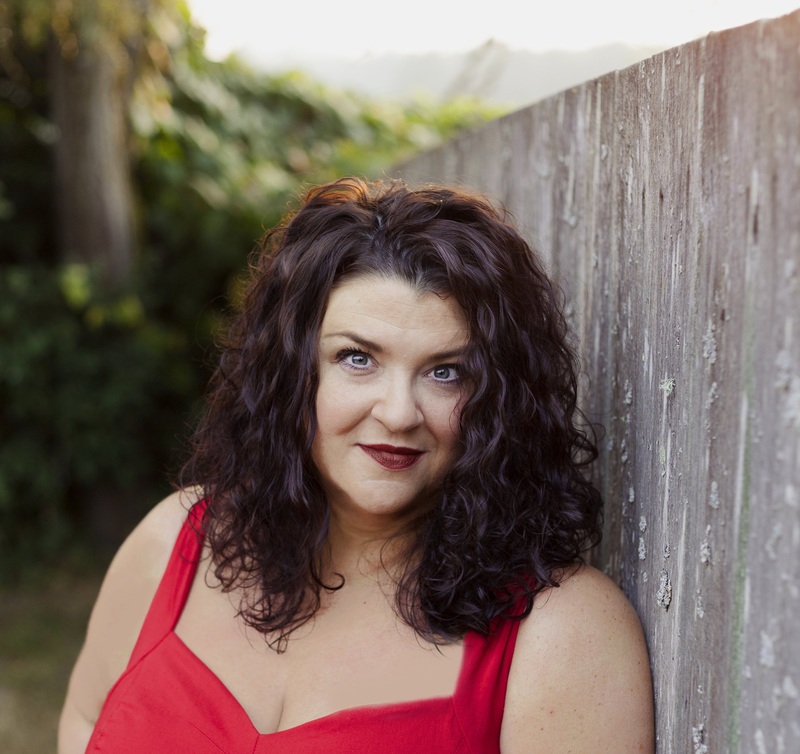 Amy Hatvany is the author of three other novels: Best Kept Secret, Outside the Lines, and The Language of Sisters. Consider reading one of these titles as a group, and then compare and contrast the ways that Hatvany represents family in each book. 2. Choose one of the novel’s narrators, and pick a scene that you think captures their unique perspective. Now, attempt to rewrite the scene—this time, from a different character’s point of view. 3. Some of Ava’s favorite memories of Kelli involve cooking, and preparing a favorite recipe is one of the ways that Ava and Grace begin to bond. For your next meeting, have every member bring in a recipe that has significance to them and tell the story behind it. You might even make copies of each recipe so that every member leaves with a collection of new recipes to try.